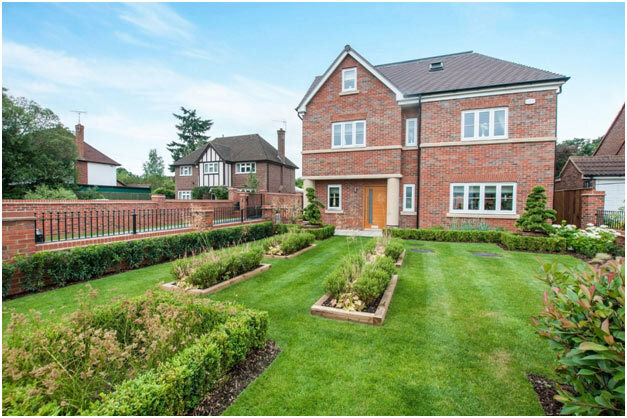 Green Gates is a private gated development comprising a stunning selection of seven, four and five-bedroom detached and semi-detached properties in Maidenhead, Berkshire. Spitfire Bespoke Homes is currently offering an attractive incentive of stamp duty paid at the standard rate, to purchasers who move in before the new year to the final two homes. Saving buyers money on stamp duty costs, the final residences at Green Gates are ready to move into and feature luxurious internal living spaces and boasts Spitfire’s signature specification. Already proving popular with buyers re-locating out of London, the homes are within walking distances from Maidenhead Town Centre and Station. Current services from Maidenhead station take as little as 25 minutes into London Paddington. 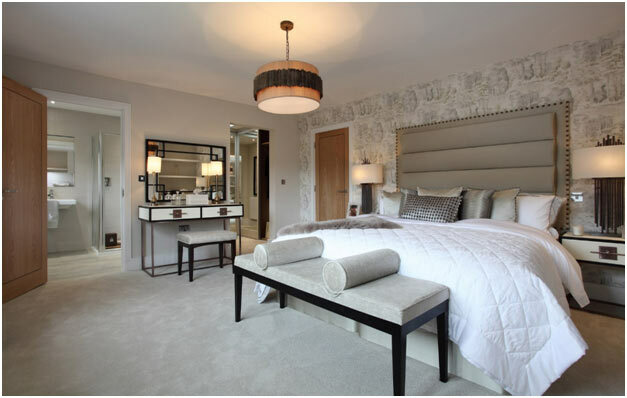 The Dimbleby and The Boulting are the two final properties available. Both are impressive three-storey detached properties with five double bedrooms. Complete with exceptional attention to detail, the homes boast individually designed kitchens with Silestone quartz worktops and integrated Siemens appliances. Underfloor heating is also provided to the entire ground floor. Bathrooms feature white contemporary Villeroy and Boch sanitaryware, with polished chrome Hansgrohe fittings and Porcelanosa tiles. Both homes benefit from double garages and access to off-street parking. The Boulting is available for £1.195m, whilst The Dimbleby is available for £1.245m. For further information, please visit www.spitfirepg.co.uk or call 01628 636550.